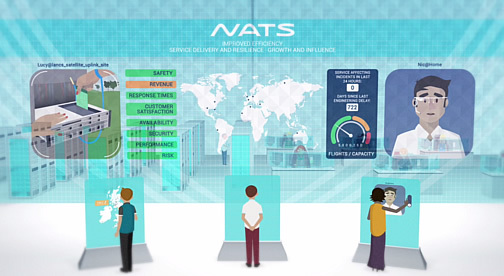 Update: The winning entry came from DisruptAir, the team that we at NATS felt met the majority of criteria outlined in the brief. Their game also had a working scoring system and ‘day and night’ graphics, which altered in line with the game time. They even managed to create an iPad version of the game – all in 18 hours! If you’ve not heard of Gamejams, read on. 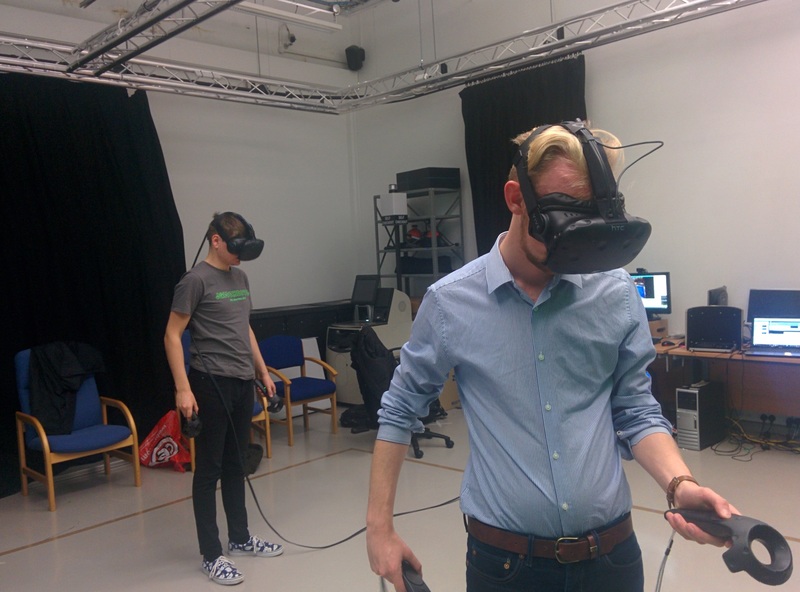 NATS has, and they’ve been discovering just how much fun we have at Abertay University – where we make games! 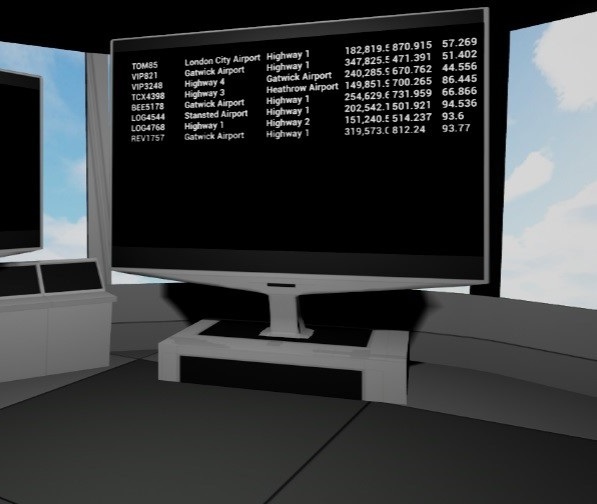 Our team consisted of two programmers and three Artists and once the tasks were laid out we got to work making our VR Multiplayer Air Traffic Control Game. 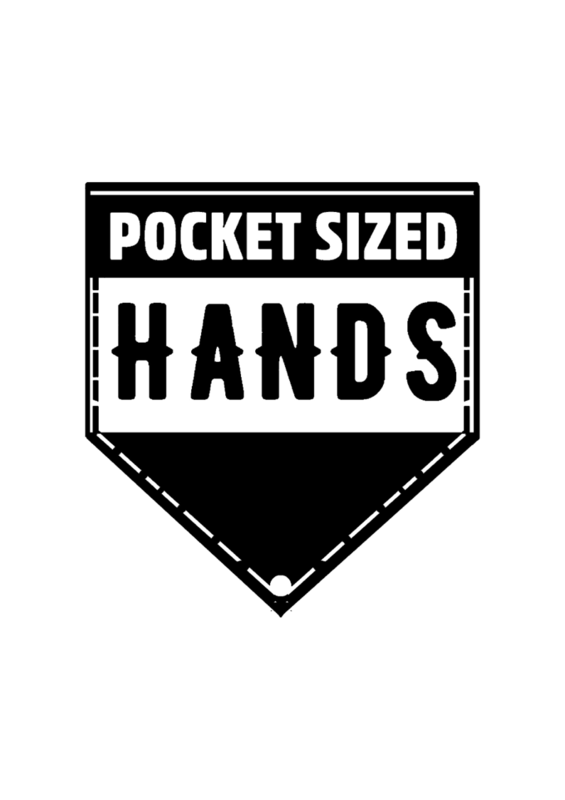 If you’re interested in Virtual Reality and want to see more of what we have been working on check out our website www.pocketsizedhands.com. To find out more about Abertay and the courses offered check out their website www.abertay.ac.uk. I have worked as a Nurse for 5 years within the NHS and currently back at University studying Games programming. 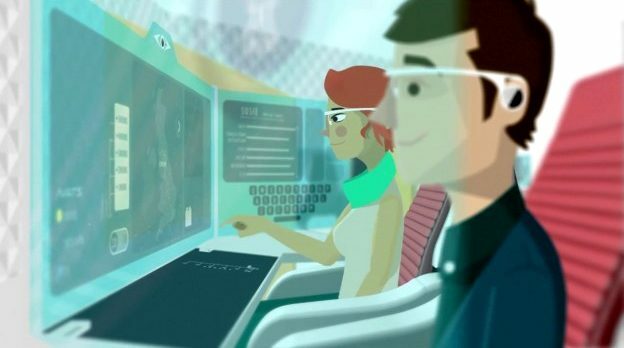 Looking in the future to combine Medicine and Games to create experiences that will educate and inspire the public as well as Medical Professionals. 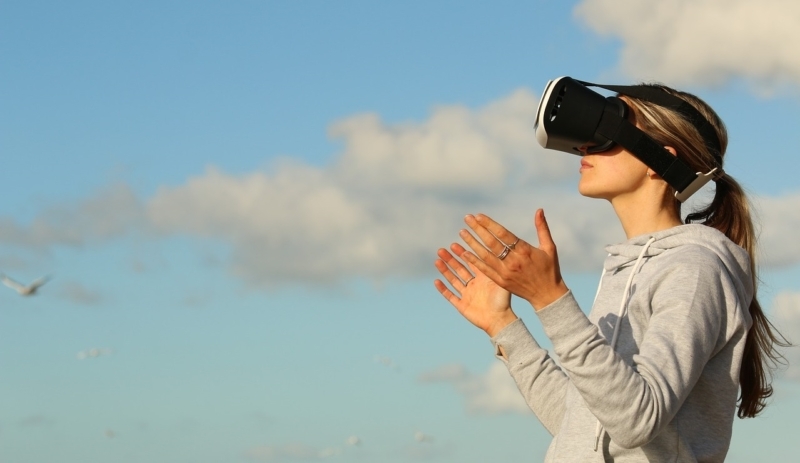 I am a co-founder of Pocket Sized Hands, a startup VR company focusing on creating original content and working with contracts to make exciting and innovative Virtual Reality Software. Currently in our first year of operations, we are working on our VR Multiplayer Stealth game, Honeypot Espionage.